Min. hose size (Inch): 3/8"
- Fresh lemon flavored SANDEX prophy powder removes stains and plaque quickly and effectively, give you a shiny smile. 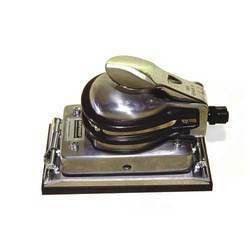 ATS ELGI offers Double Action Polisher and Buffer in various models. - Used for swirl free quality finishing prior to painting. 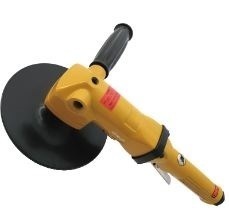 Ideal for sanding of metal and body filer, rust removal and virtually all automotive smoothing of surfaces. Matching up with the exact requirements of customers, we are involved in presenting wide array of Air Polisher. Enhanced Prophy-Mate neo unites form and functionality for easier use. Excellent weight balance and a lightweight, compact powder chamber make Prophy-Mate neo comfortable to hold, .